"Dear Nancy, My sincere condolences in the loss of your Bill. May he rest in peace." "Mrs Lilly, Deborah,Diane and Dan, so sorry for the loss of your husband and father." 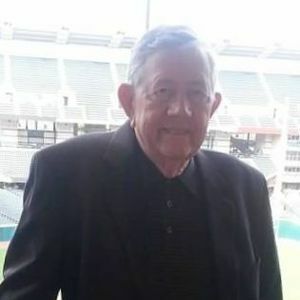 "I worked with bill at brookpark ford.In the hilo repair garage all of the years he was there.Bobby Barker May God be with him and his family"
"Aunt Nancy,Deb,Diane and Dan so sorry for your loss. God bless you all." Our thoughts and prayers are with you and family."